BUT..... do you feel overwhelmed? Not knowing if you have remembered every little detail or if the day will flow smoothly. "From this day forward, Making your dreams a reality"
and the ensure the smooth running of your Wedding Day. 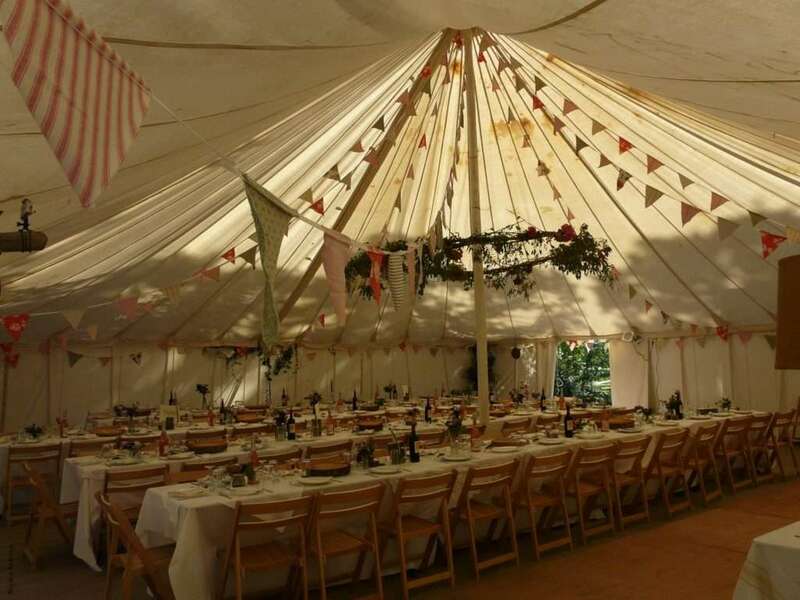 LMS Weddings, Shropshire Wedding Planner, can work as closely with you as you would like, taking care of as much or as little as you would like us to. For piece of mind, it maybe helpful to know that Lynda Smallman, Proprietor of LMS Weddings is accredited with the UK Academy for Wedding and Event Planners.